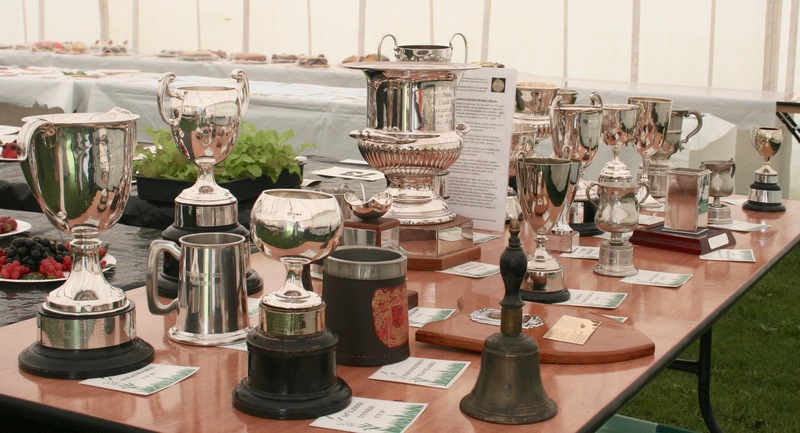 Congratulations to all the winners at the show – a full list here. Opening by local broadcaster and horticulturalist Anne Swithinbank, who will host a question and answer session “An Audience with Anne Swithinbank”. Family Dog Show Competition begins.